Immi helps immigrants in the U.S. understand their legal options. The website includes an online screening tool, legal information, and referrals to nonprofit legal services organizations are always free to use. 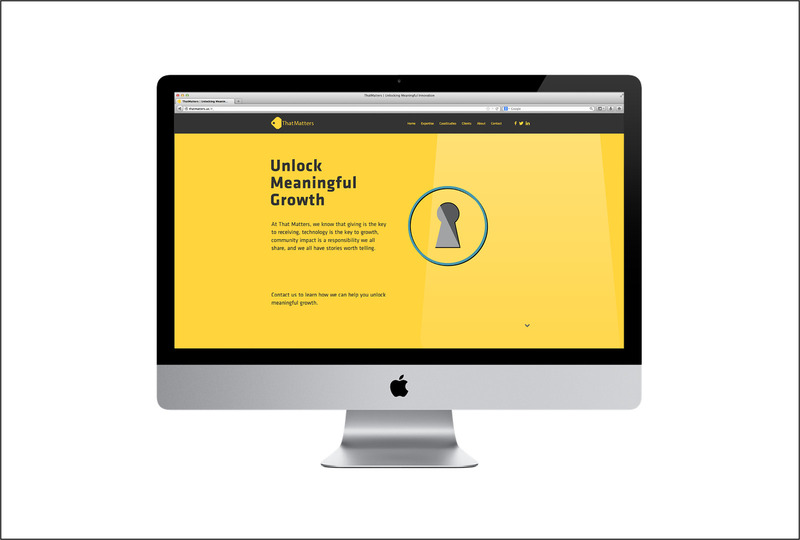 Personal stories help to make the website relatable to those who might need it. 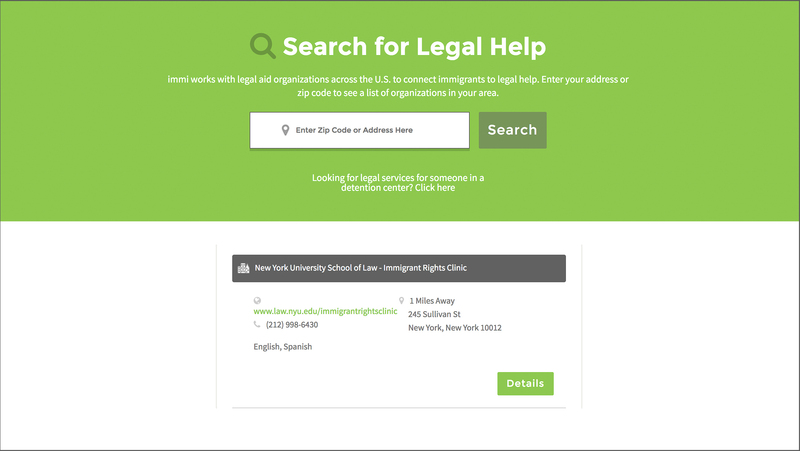 The website includes a robust database of free legal services that can help immigrants locate services close to them.